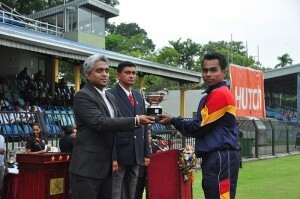 HUTCH, Sri Lanka’s fastest growing mobile telecommunications provider, joined hands with the Sri Lanka Army for the second consecutive year as the 55th edition of the ‘Army Inter Regiment Athletics Championship’ successfully concluded at the Sugathadasa Stadium recently. 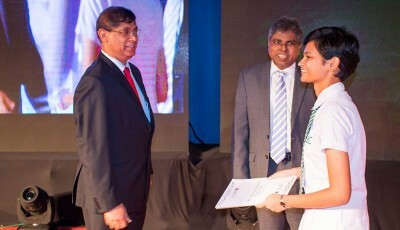 Lieutenant General Mahesh Senanayake – Commander of the Army graced the occasion as the Chief Guest for the closing ceremony. The annual 3-day long event comprised of numerous track and field events that saw the participation of around 900 athletes from all 24 Regimental Headquarters of the Army. The athletes established 2 new National Records, 12 new Game Records and 4 new Army Athletic Meet Records during the event. 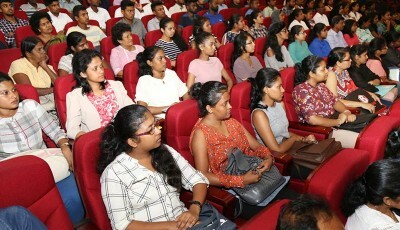 Over 20 national level athletes, who have brought glory to the country by winning medals in international athletic meets, were present to witness the event together with many reputed and up-and-coming Army athletes in the country today. 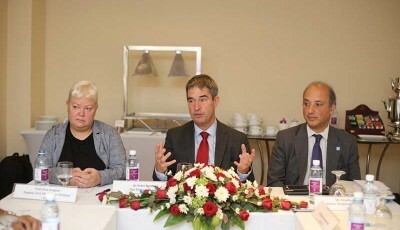 HUTCH has built a reputation for being in the forefront of sponsoring popular local sporting events in Sri Lanka including several organised by the Sri Lankan armed forces. 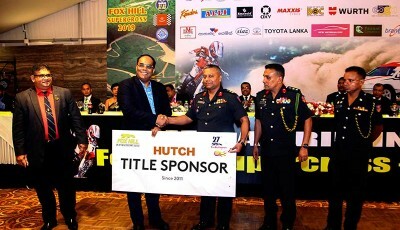 By partnering with the Sri Lanka Army for this annual sporting extravaganza for the second straight year, HUTCH has continued its commitment towards nurturing local sporting talents and providing them with a platform to showcase their athletic prowess. 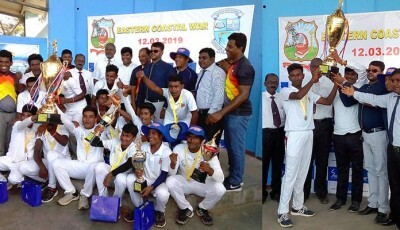 At the conclusion of the 3-day event, defending champions Sri Lanka Electrical and Mechanical Engineers (SLEME) took the overall championship in the Men’s category while Sri Lanka Artillery Regiment placed second and Gemunu Watch was placed third. 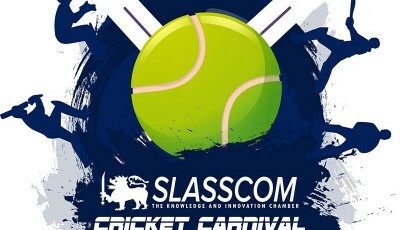 In the Women’s category, defending champions 4(V)SLAWC came out on top once again. 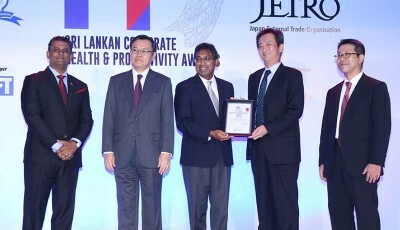 While a large number of athletes registered personal bests and games records, the highlights of the event were the new Sri Lanka records set in the 4x200m Men’s Relay of 1:24.03 and 4x800m Men’s Relay of 7:27.17, both by teams from SLEME.